A new cidery is in the works in Virginia and will be opening its doors in 2017—Coyote Hole Ciderworks. The cidery, which will be based in Mineral, Virginia, in the Lake Anna region, plans to open in April. Coyote Hole Ciderworks promises a local vibe with its premium, all-natural cider made from Virginia apples and fruit. The current batch of hard cider in production will yield approximately 1,000 gallons and be ready by February. 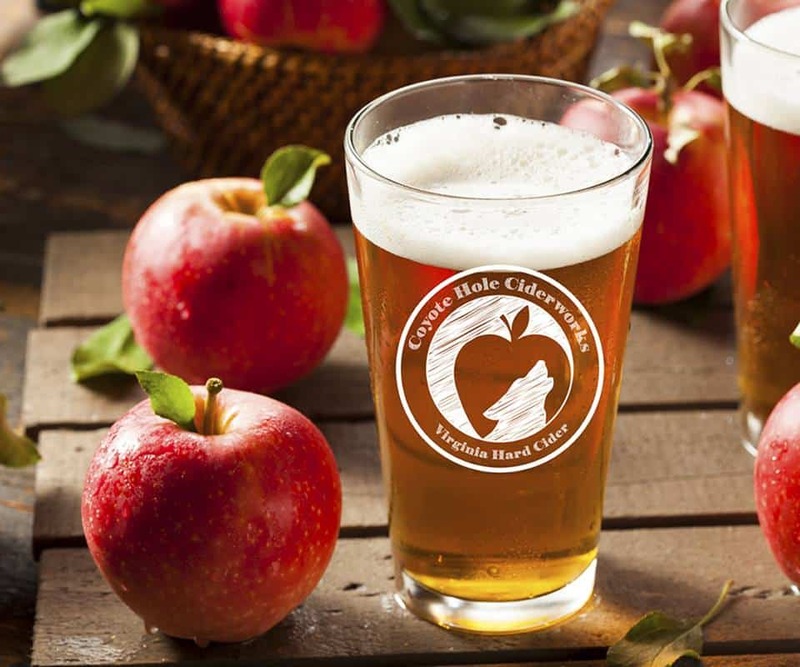 Year-round ciders that Coyote Hole plans to offer include Sweet Virginia Apple, Virginia Pear, HPA (Hopped Press Apple), Pure Pineapple and Tart Apple. As for specialty offerings, cider seekers can look forward to Pumpkin Spice, Holiday Spice, Blackberry Pear and Pomegranate. Once the tasting room is open, guests will be able to enjoy sipping cider on-site, live entertainment, food truck offerings and much more. Learn more about this future cidery in Lake Anna, Virginia, by visiting the Coyote Hole Ciderworks website and Facebook page.